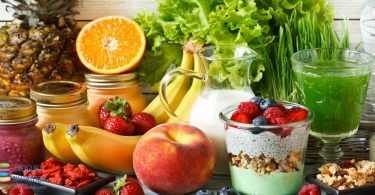 Eating yogurt daily appears to drive healthier food choices. 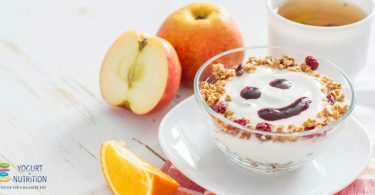 Substituting current snacks with a serving of low-sugar whole milk yogurt would contribute to an increased consumption of valuable nutrients (vitamin D, Calcium or Potassium). 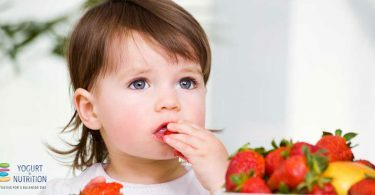 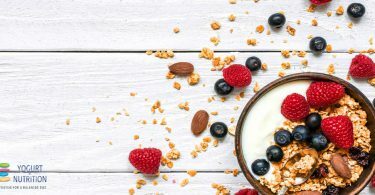 Recent research suggested that frequent yogurt consumption could help improve diet quality as well as insulin profile in children. 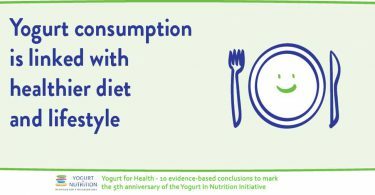 Yogurt consumption was associated with less body fat and higher levels of calcium, vitamin D, protein and potassium. 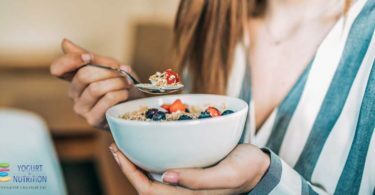 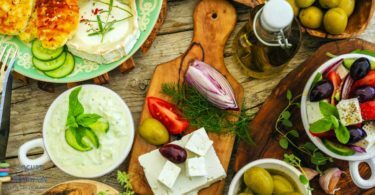 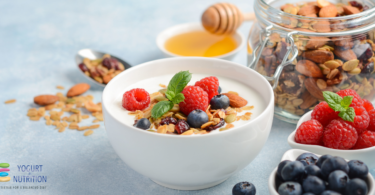 Yogurt affects more than just dietary intake as studies show that people who eat yogurt tend to have a healthier diet and lifestyle, and yogurt consumption appears to drive healthier behaviors.